A preacher is forced to come to terms with every major political and personal issue known to man. The Thanksgiving conversation of the ages. 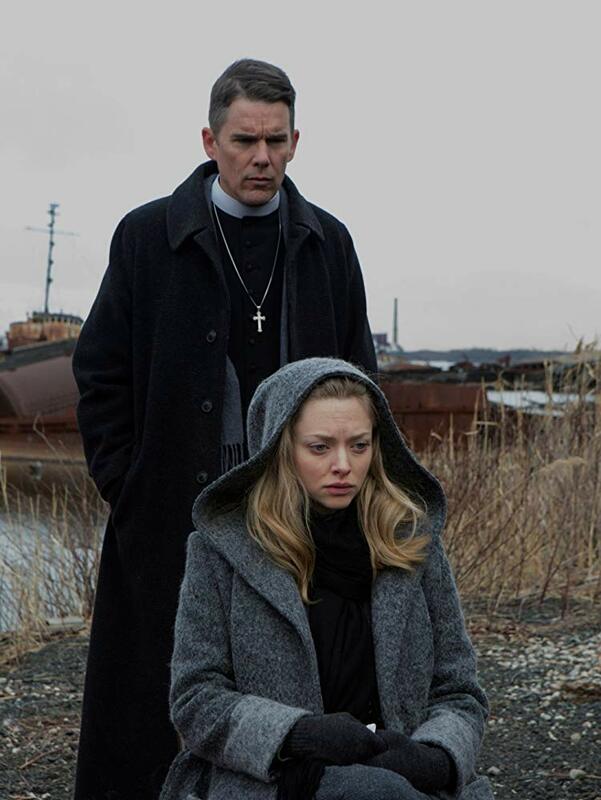 First Reformed is an ambitious film that attempts to take on multiple, major societal and political issues through the lens of a preacher. 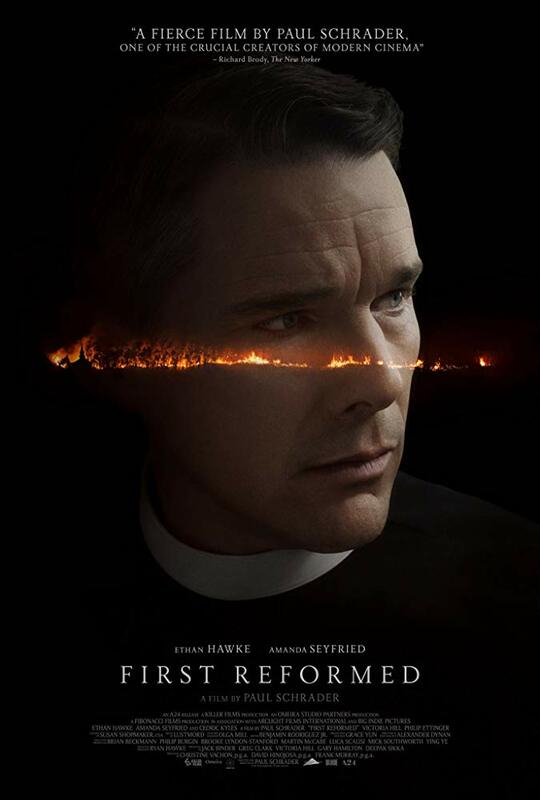 Abortion, climate change, corruption, and religion are all crammed into an hour and fifty-three minutes as protestant preacher Father Toller (Ethan Hawke) is forced to confront those issues whilst coming to terms with his own mortality via a cancer diagnosis and the death of his son. 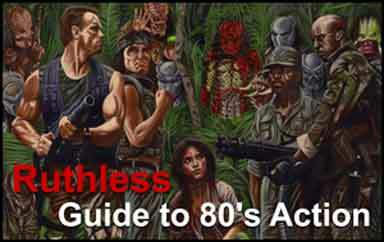 Unfortunately, the ambition proves too great when the film comes to an abrupt end with zero resolution to any questions asked throughout the film. In fact, the last two minutes of the film will raise so many questions that you end up cursing every name scrolling by in the premature end-credits. Without giving away too much, where the hell did the barbed wire come from and, huh?! This is not like the end of Inception where you are left wondering if DiCaprio is still in a dream because the movie did a fantastic job of setting you up for that question. This is a full-fledged where the hell is the rest of the movie” or “no, seriously, that cannot be the end of the film. There was no setup for that at all.” Like last year’s It Comes at Night, First Reformed will leave you completely unsatisfied, including getting any insight into any of those major issues. Rating: Ask for five dollars back or the fifteen minutes of film missing from the end.